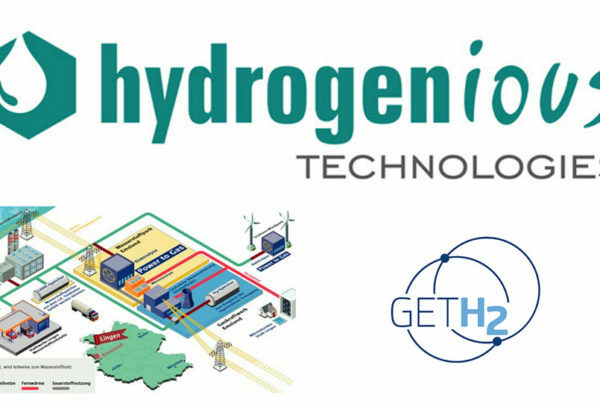 Evoenergy and CIT have partnered to build a first of its kind hydrogen test facility at CIT Fyshwick. Opened in December 2018, this is the first facility in the country testing 100 per cent hydrogen on existing materials, equipment and work practices in preparation for application to the existing gas distribution network. CIT will use the facility together with Evoenergy to train plumbing students in these new technologies, to equip future tradespeople with skills not only for now, but for the future. 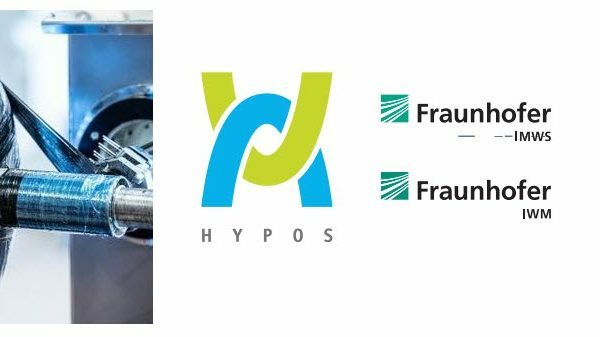 Through this partnership, Evoenergy will gain a clear understanding of the impact of introducing hydrogen to existing infrastructure, and how it can viably be used as a new energy source. 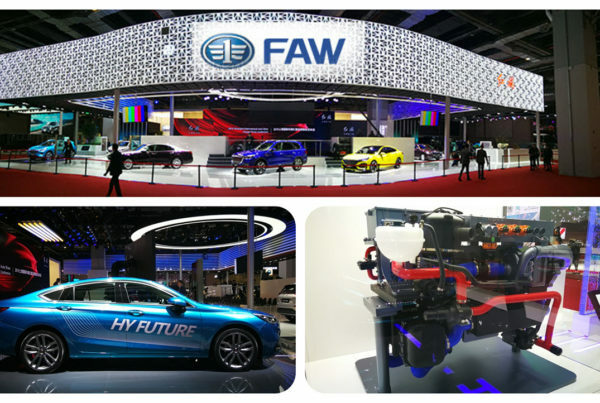 Phase 1: Testing existing Australian network components, construction and maintenance practices on 100% hydrogen application. Phase 2: Testing hydrogen as a broader energy storage source to support coupling the electricity network to the gas network. Phase 3: Appliance testing (eg. testing hydrogen and mixed gases in existing appliances such as Hot Water systems). 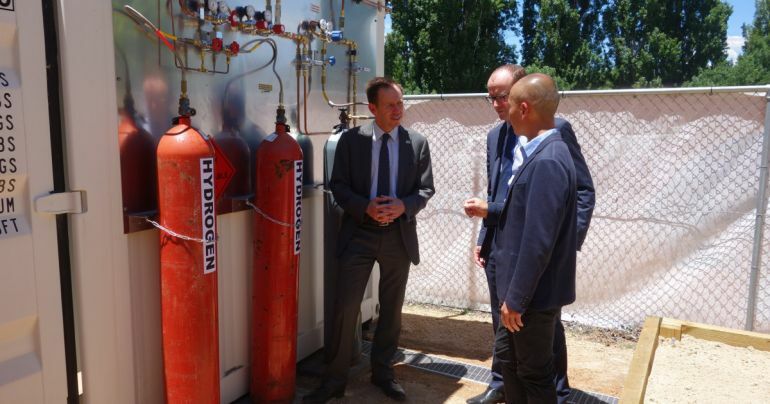 Outcomes of the trial will inform future implementation of hydrogen both in the ACT and nationally. As this new energy source is set to replace gas, our apprentice plumbers will be trained in how hydrogen will be distributed and connected to homes. This places CIT at the forefront of understanding this new technology and preparing ourselves for when this technology arrives.